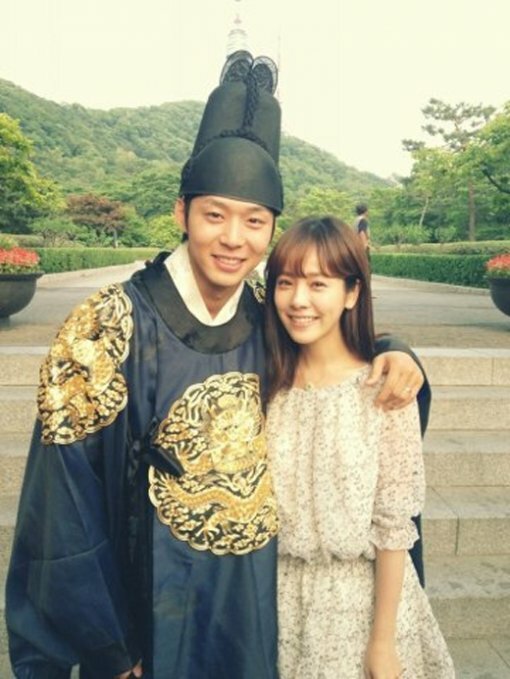 The similar pace of Park Yoochun and Han Ji Min who are well loved as the “Gak-Ha couple” in SBS’s “Rooftop Prince” attracted attention. After the end of the drama, and after completing crazily the CF shooting that was accumulated during the period, the two persons are scheduled to travel as a way of relaxing. In the 3 months period up until the final episode on May 24th, 2012, there was not even 1 day of rest, so they prepared the “must rest” plan in short period of time. Then he plans to travel abroad in early June. It’s the same for Han Ji Min, who also plans to travel in the near future. Although the destination and time are not yet determined due to busy schedule of CF shooting, but it’s reported that she plans to travel around mid June to recover from fatigue.